Get away from it all by choosing this wooded property! 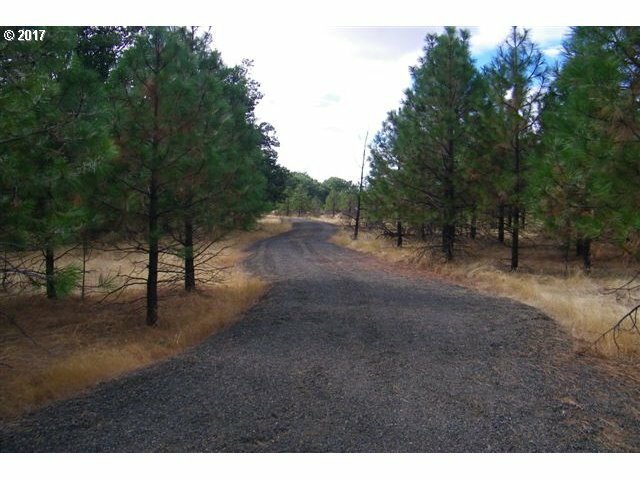 Easy access and private 7.8 acres, $7, 000 gravel driveway installed, power at Old Stage, 2007 standard gravity septic soil evaluation. Nice screening provided by oak and pine trees plus a good sized clearing for a home site, recreation and/or pasture.